Dear Ms. Wai: How Can I Meet Guys in China? 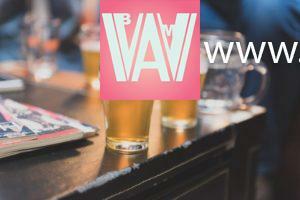 | WWAM Bam! Welcome to Ms. Wai’s advice column! The world of Western women dating Chinese men can be fraught with confusion, misunderstandings and difficulties. But Ms. Wai has got you covered. If you have a question or need some straight-up girl talk, Ms. Wai is here for you with a regular advice column. Please send any questions to [email protected]. I’m a Canadian that lives in China and want to meet Chinese guys, but I’m not having a lot of luck. At clubs and bars, I catch some eyes, but nothing ever happens. How can I meet Chinese guys? I’ve been there, I feel ya. One night I spent hours dancing in the general direction, then dancing around, a super hot guy. I kept trying to flash my smile, catch his eye maybe take a break and start up a conversation. But nothing happened. While he was definitely aware of my existence and danced near me with his body, he was too shy to even make eye contact. While typically a great place to meet guys, bars and clubs in China work a little differently. Being a foreign woman trying to date in China can be a frustrating prospect. All of the “myths” of foreign women hurt us in the dating scene. Those myths? “Why do you think my boyfriend is a boss?” I asked. So in addition to culture and language problems, we have a perception problem. They are tough barriers to pass but never fear, Aunty Wai is here to help you. There is one thing, and one thing alone that can help take your dating game to the next level…. Let’s be honest, you’re already on your phone every minute of every day. Dating apps are just the logical next step. This is really the easiest and most direct way to do it, and the most common path to my success. Apps give guys the freedom to approach you with the anonymity to protect their pride. You also start communication through typing, so depending on your Chinese language skills and their English skills, they, or you, can use your phone’s dictionary to communicate easier. And as a Westerner on one of the Chinese apps, you’ll get a lot of attention. That in itself is a real ego boost. 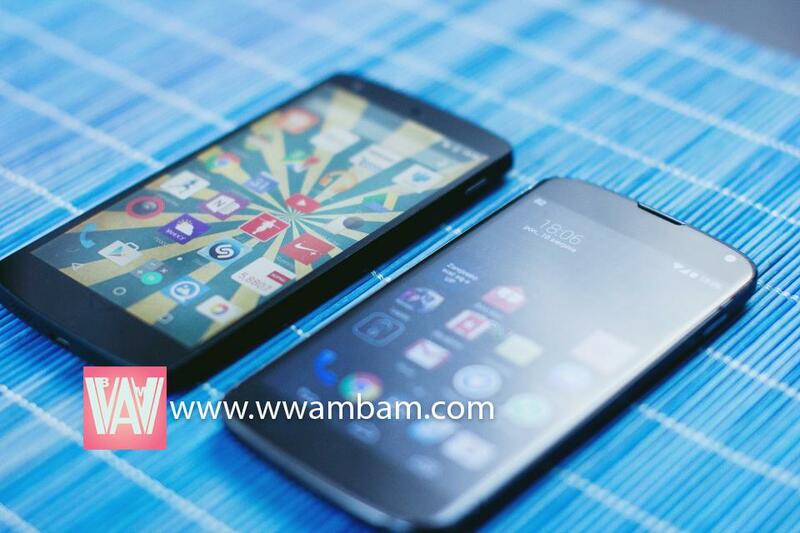 So which apps? There are a few but I’ll tell you my favorite. 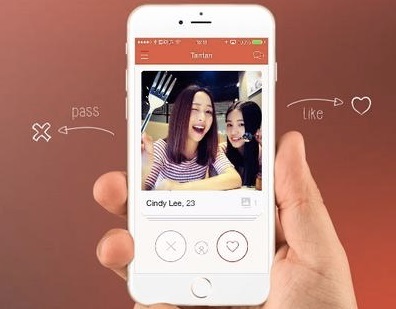 Tantan is the Chinese Tinder (English version available). It’s a swipey app, left for no, right for yes and simple (and shallow) as can be. You can see a small profile, including several pictures (if they added it), their distance in relation to you (in kilometers, not actual addresses or anything) and the last time they were on the app. If you both “like” each other, voila! You can start chatting. If you know Tinder, you know Tantan. Only with Tantan, there are a lot more local guys and no pesky VPN needed. Just be forewarned. While girls tend to PS their pictures to look better, guys tend to use older pictures of themselves. Make sure to ask them first if their picture is them (yes, using fake pictures is common too) and then ask if they are recent pics. Trust me on this one, kids. In general, when you meet a guy for the first time, he will have a little less hair and a few more wrinkles and pounds than his profile pictures. Momo is more of a “classic” dating app at this point and was one of the first major ones. Momo is still huge, and one of the few Chinese app companies listed on the NYSE, though for some reason they phased out their English version of the app a year ago so you better know basic Chinese to use this one. It’s more traditional, no swiping yes or no, but still the standard pictures and profile thing. The OG of Chinese dating apps and the one with the most users. 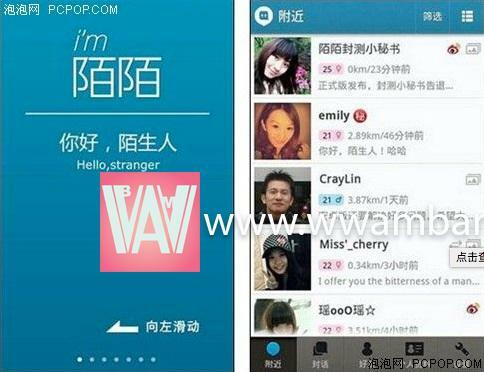 Yes, even your beloved WeChat can help you get laid. Just use the “people nearby” function (especially good when you are travelling somewhere). But be careful with this one. While Tantan will show you people in a wide area (one guy will be 1km away, the next will be 15km’s, the third will be 4km’s etc), WeChat starts closest to you and goes slowly out. So if you are a college teacher, and live on campus, this is not the best method for you. A lot of students will see you, possibly even your own. The one, the only weChat. While not specifically a dating app, many people have found romance through it. Those are just three, but three of the “big guns”, so use this information well. As Western women, you are going to have to be a bit more forward, in general, than you would with guys back home. I know, it’s typically the guy that makes the first move, but in China, you’ll need to be a bit brave in making your intentions clear. Even if you are over-the-top flirting you might lose a little self-confidence because you feel like it’s not being reciprocated. Most of the time the guy seriously has no idea. They think you, a special butterfly, would never like just a “normal” guy like them, so they don’t pick up any hints you’re giving them. The dating world in China isn’t a good place for subtlety. Use your courage! Good luck, Luckless, and let me know how it goes! 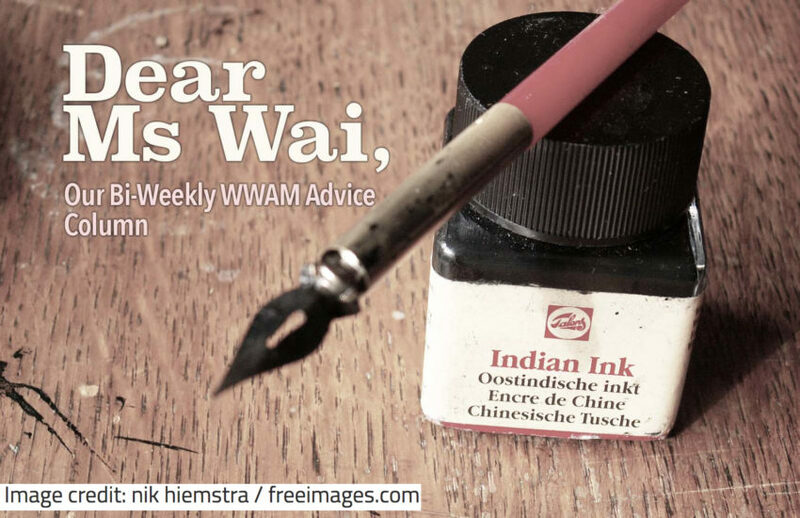 Pingback: Dear Ms. Wai - Finding Asian Men in Western Countries | WWAM Bam!